The American Numismatic Society (ANS) is pleased to announce the release of a new web-based research tool: Ptolemaic Coins Online(PCO). As part of the National Endowment for the Humanities-funded Hellenistic Royal Coinages project, PCO is a new research tool intended to provide wide access to the coins listed in the print volumes of Coins of the Ptolemaic Empire by Catharine C. Lorber, the first attempt to provide a new, comprehensive standard typology and catalogue for the coinage produced by the Ptolemaic dynasty of Egypt since Ioannis Svoronos’s Τα νομίσματα του κράτους των Πτολεμαίων published in 1904–1908. Published by the American Numismatic Society, Coins of the Ptolemaic Empire will eventually appear in four parts: Volume I appeared in October 2018 covering the gold and silver coinage (Part I) and bronze coinage (Part II) of Ptolemy I (r. 323–282 BC) through Ptolemy IV (r. 221–204 BC). 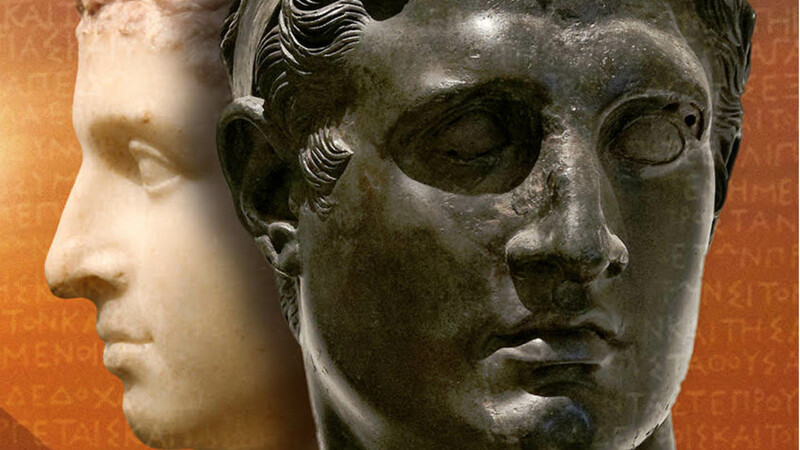 Volume II covering the gold and silver coinage (Part I) and bronze coinage (Part II) of Ptolemy V (r. 203–181 BC) through Cleopatra VII (r. 51–30 BC) is expected to appear in print by 2020. The current version of PCO, released in December 2018, covers the coinage found in Volume I, Part I of Coins of the Ptolemaic Empire; in early 2019 PCO will be updated to include the coins found in Volume I, Part II. Subsequent updates to PCO will occur when Volume II of Coins of the Ptolemaic Empire is released. While the Ptolemaic coins in the ANS collection (some 3,371 pieces) will ultimately serve as the core of the searchable catalogue, a continuing effort will be made to illustrate all types in the database. The current version of PCO includes 990 types, 429 (43%) of which are illustrated by at least one specimen from ANS, the British Museum, the Munzkabinett der Staatliche Museen zu Berlin, the State Coin Collection of Munich, Harvard Art Museums, and the Fralin Museum of Art (University of Virginia). Ultimately, additions specimens will be added with links to coins in the Bibliothèque nationale de France and other public and private collections. Along with Seleucid Coins Online (numismatics.org/sco) and PELLA (numismatics.org/pella), which currently focuses on the coinage in the name of Alexander the Great, PCO further expands the coverage of typologies and material available through the Hellenistic Royal Coinages project. In the near future additional resources devoted to the coinages of other royal dynasties will be added along with resources devoted to the hoard finds of Hellenistic coinages and the monograms found on many of the series.